Big Savings on Airfare for Live Show! 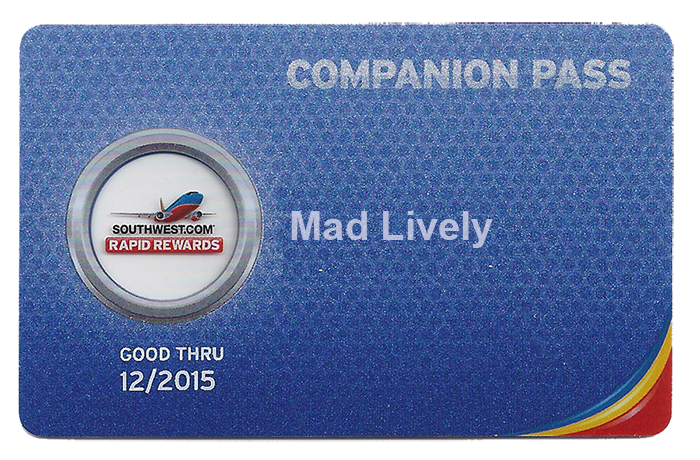 We’ve got good news for anyone wanting to bring one of our live shows to an event and concerned about the ancillary costs (airfare and hotel): We got ourselves a Southwest Airlines Companion Pass! That means the airfare to bring us out for a live performance is half-price on Southwest Airlines! Yep, both Jonna and her stage manager can now fly Southwest for the price of one ticket. Half-price airfare, and we pass that discount directly and fully to you. In addition, we can also get a 40% discount on Marriott hotel rates (and the various Marriott affiliates, too). And to top it off: we’re flexible with our Honorarium to fit your organization’s budget! Excellent and Affordable – that’s us! Contact us now to book a performance for your event. Your audience will love you for it! 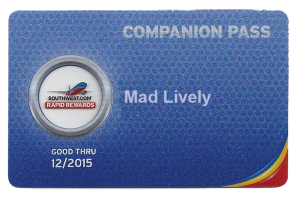 PS – Many thanks to Chip’s Money Tips for great financial advice and the heads up about the credit card offer that enabled us to get this Companion Pass.